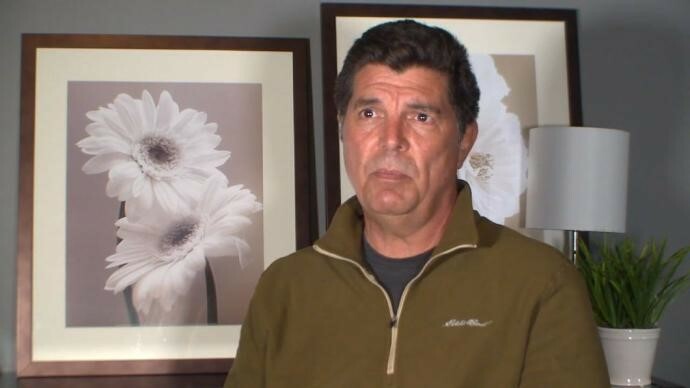 The father of Mollie Tibbetts says he believes someone in their hometown knows what happened to his missing daughter. Rob Tibbetts spoke to a national audience on ABC News’ Nightline about his 20-year-old daughter, who disappeared two-and-a-half weeks ago in the Poweshiek County town of Brooklyn. “In a community like Brooklyn, everybody knows everybody and everybody sees everything, so someone knows what’s happened,” Tibbetts said. Since she vanished on July 18, Mollie’s story has made national headlines as investigators try to figure out what happened to the sophomore-to-be at the University of Iowa. The reward for Mollie’s safe return has surpassed a-quarter-million dollars. “Since we’ve established the fund, CrimeStoppers said that as of (Monday) morning they have generated 479 new leads and tips,” Rob Tibbetts told Nightline. Billboards, fliers and posters have been popping up all across the country as the search for Mollie is into its third week. 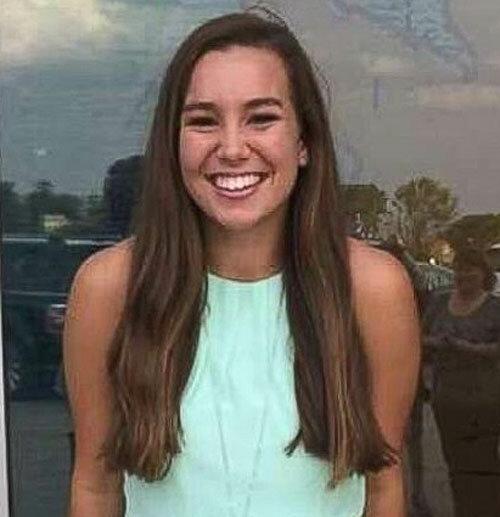 “I think that the rest of the country has tapped into this story because I think it has struck a cord with them…something deep in their own hearts – that it’s not really just Mollie, but everyone has a daughter, or sister, or girlfriend like Mollie,” Tibbetts said. On Monday, authorities cancelled a news conference that had been set for this morning to provide an update in the case. A release from the Iowa Department of Public Safety says a news conference will instead be held this Friday.